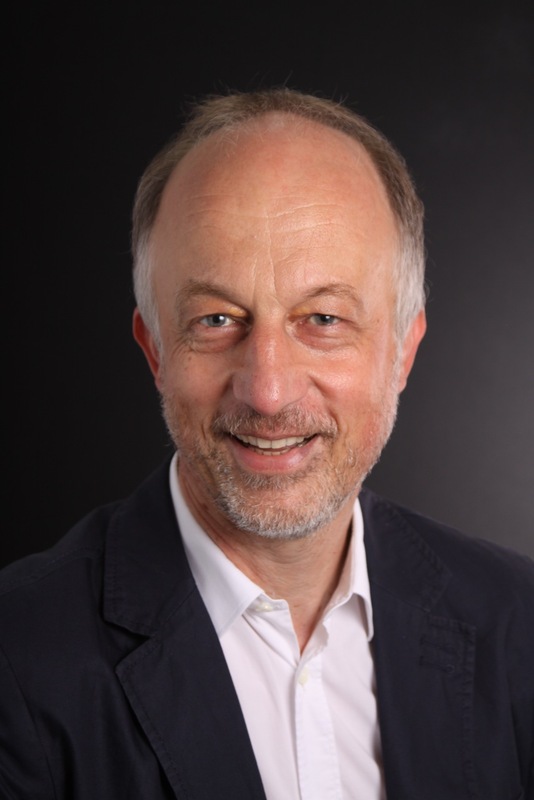 Welcome to the home page of Joachim Wambsganss, full professor at the Department of Physics and Astronomy of Heidelberg University and Director of the Astronomisches Rechen-Institut as well as deputy Director of the Zentrum für Astronomie der Universität Heidelberg. My research interests range from the search for extrasolar planets with the technique of gravitational microlensing, through the study of quasars to the investigation of the dark matter distribution in galaxy cluster via the analysis of giant arcs (gravitationally lensed background galaxies). These studies are supported by a number of postdocs, graduate students and undergraduates in of my research group. I am also interested in various aspects of "eScience", e.g. I am the leading the national activities of virtual observatory, GAVO. A few selected publications are listed below (please click here for a more complete list of publications). My teaching activities cover various classes ("Vorlesungen") and Seminars, the current status can be found at the TEACHING site. I am also involved in various public outreach projects. Most recently, I created, planned and managed a daily series of 70 short public talks at lunch time, entitled: "Uni(versum) für alle! - Halbe Heidelberger Sternstunden" , which run from April 11 to July 22, 2011. All talks will all be made available as videos via a special Youtube channel. Before I came to Heidelberg in 2004, I was a associate professor at Potsdam University (1999 - 2004). Prior to that, I worked as a research associate at the Astrophysical Institute Potsdam (1994 - 1999). I had held postdoc positions at the Max-Planck-Institute for Astrophysics in Garching (1992 - 1994) and at Princeton University (1990 - 1992). I received my PhD from Munich University (LMU) in 1990. I had spent academic year 2008/2009 at Princeton University as the first awardee of the Bohdan Paczynski Visitorship. In 2000/2001, I had held an ARC Guest Professorship at the University of Melbourne in Victoria, Australia. (Please click here for a more detailed cv). Click above for Youtube Video "Gibt es eine zweite Erde?"